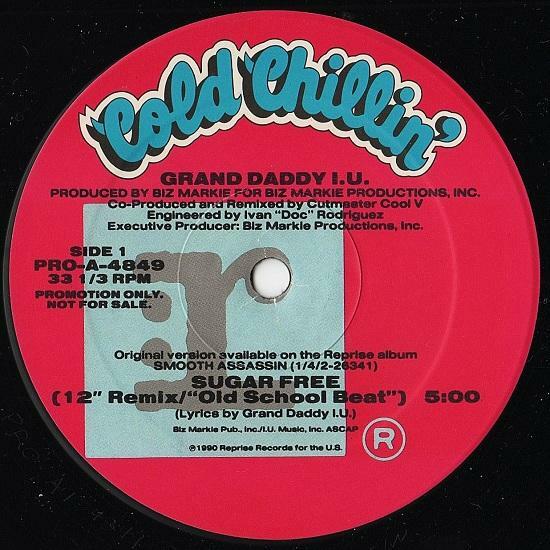 ホーム ｜ New Arrival ｜ Grand Daddy I.U. 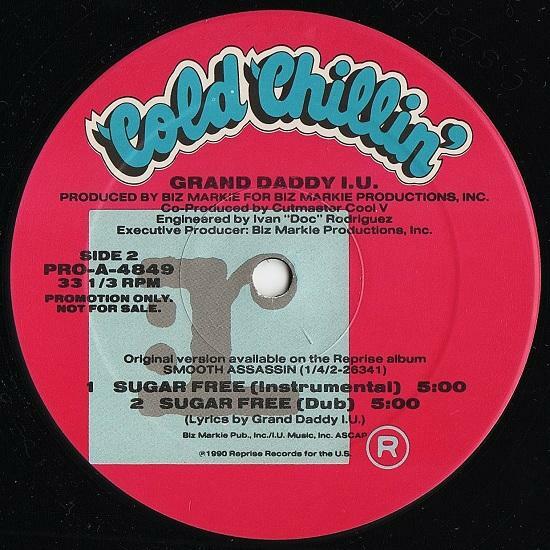 - Sugar Free (Remix) 12"
Grand Daddy I.U. 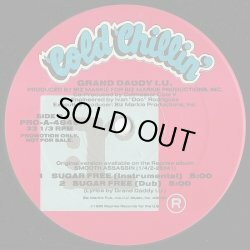 - Sugar Free (Remix) 12"